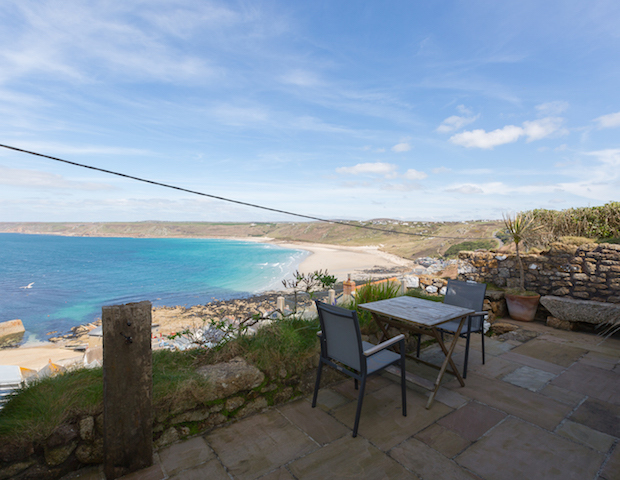 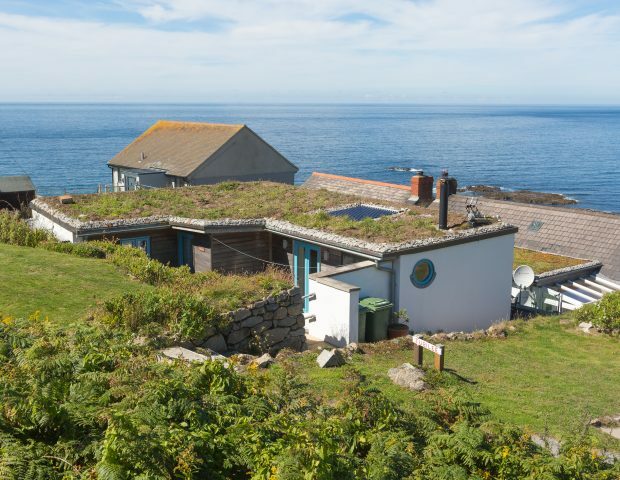 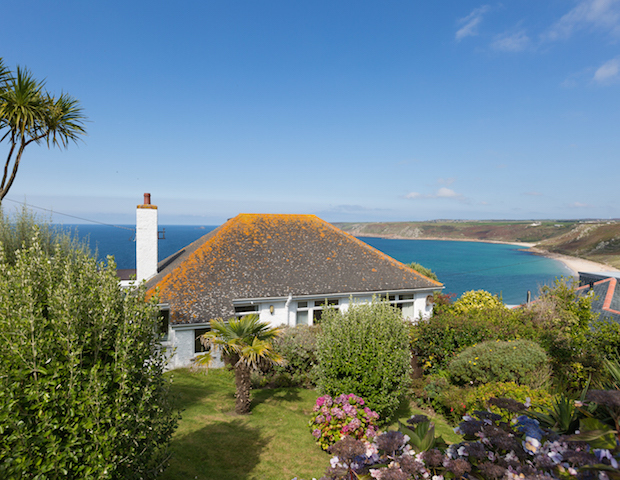 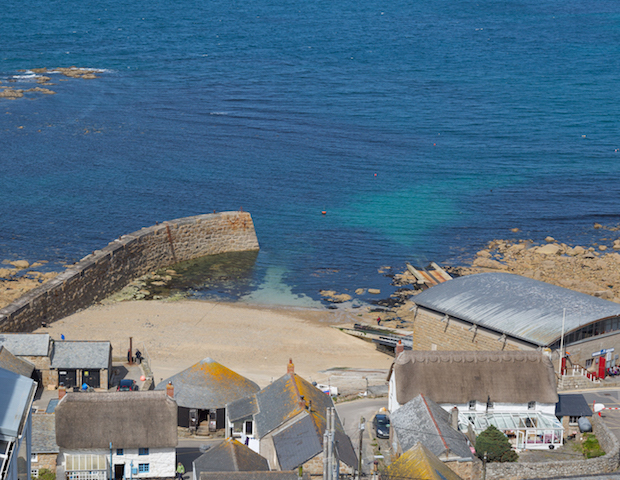 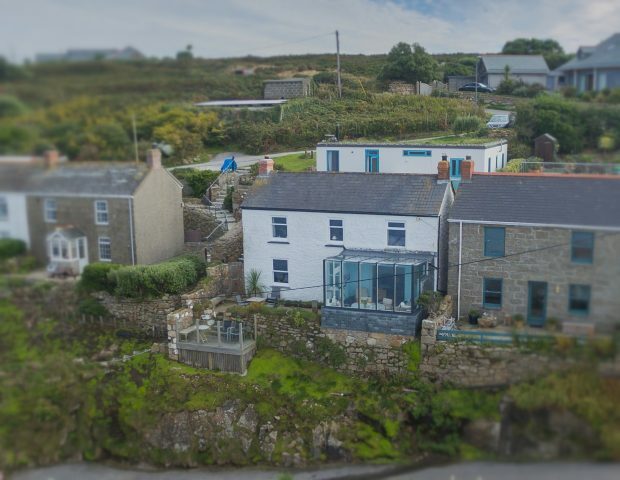 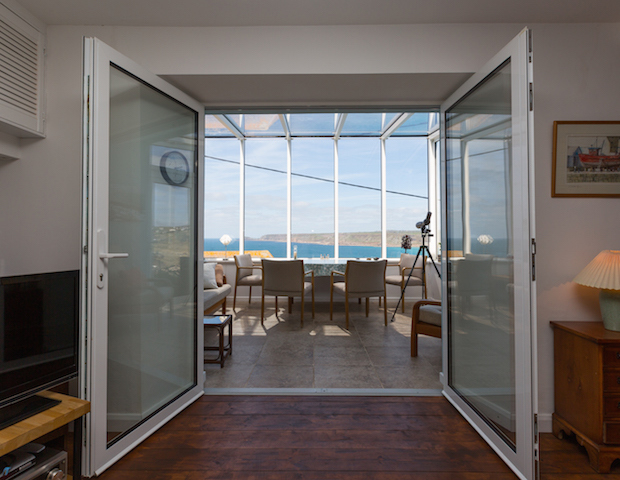 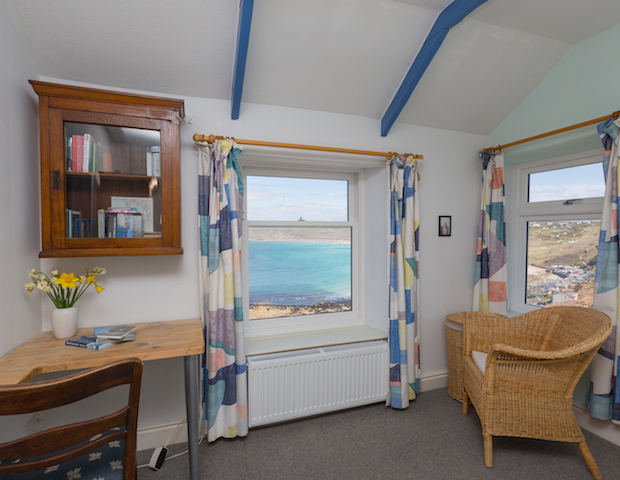 Cove View House is a traditional Cornish cottage occupying a magnificent spot looking down and along Whitesands beach and Sennen Cove. 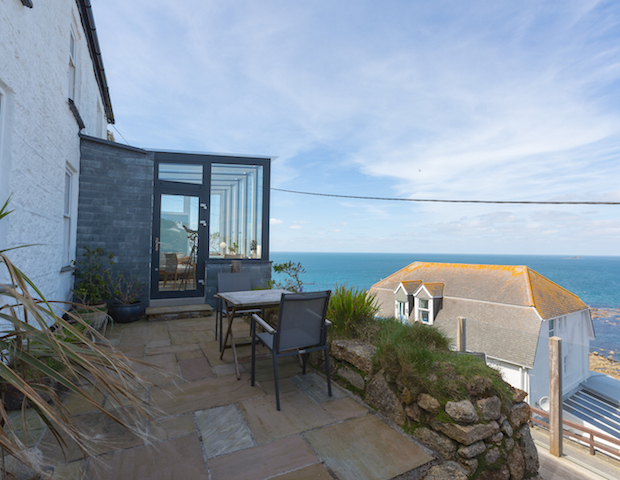 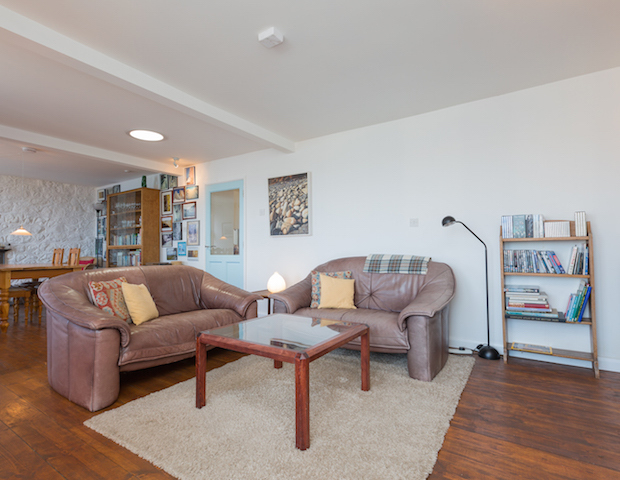 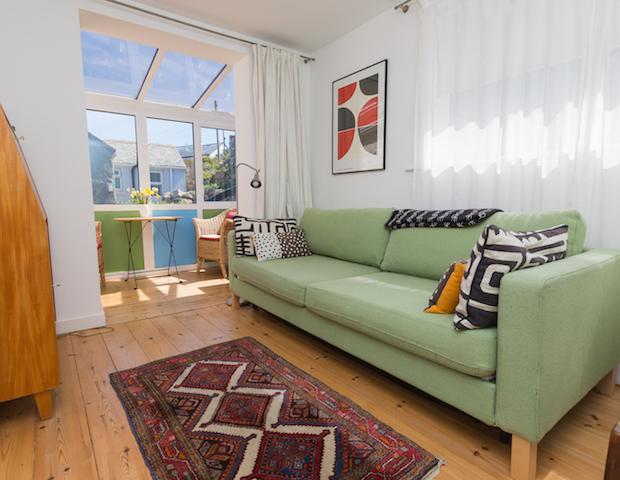 The house is beautifully furnished and makes the most of the views from all rooms but especially the sun room/conservatory which leads out onto a terraced seating area; the perfect spot for watching the world go by below. 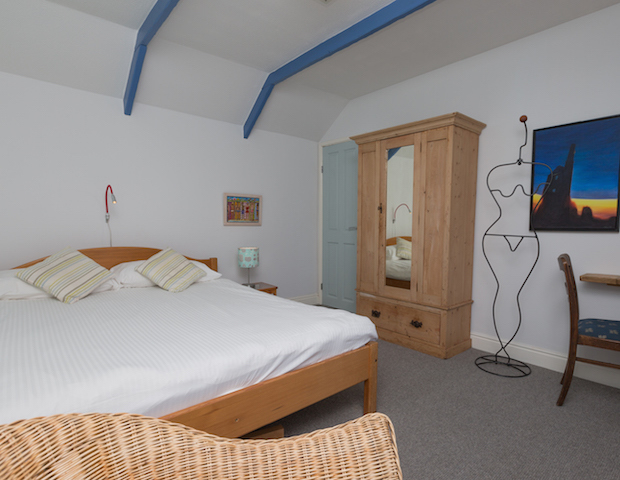 The house sleeps 4 with one master bedroom and then a second double for another couple or one single and a third room which doubles up as a snug or has a sofa bed to accommodate a fourth guest. 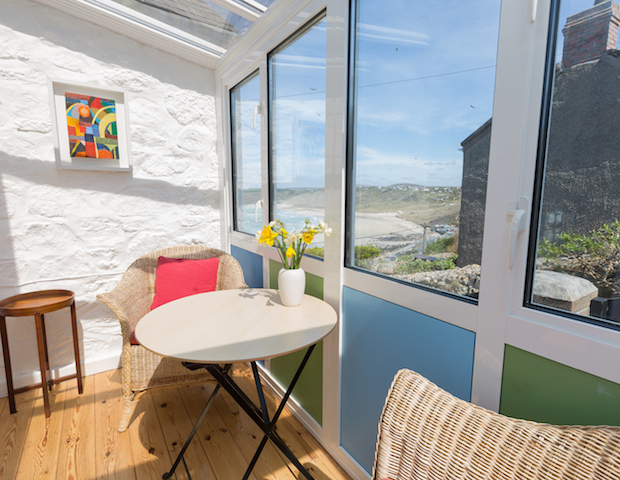 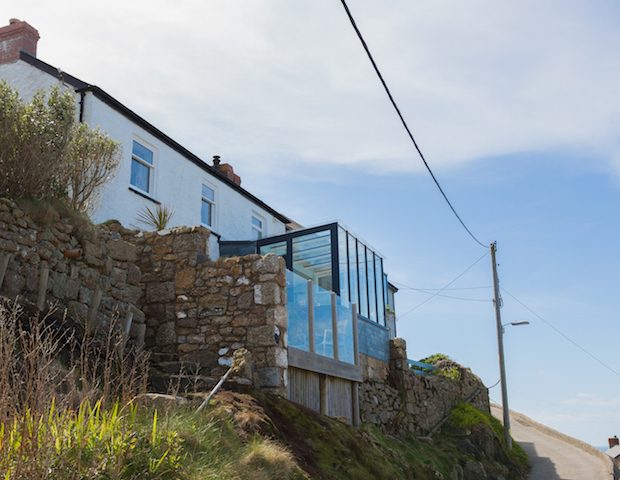 This space also has a lovely glass seating area which is a real sun trap and peeps down towards the beach below. 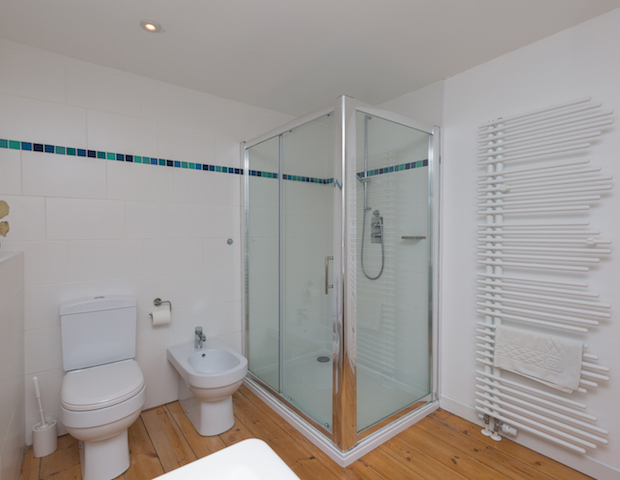 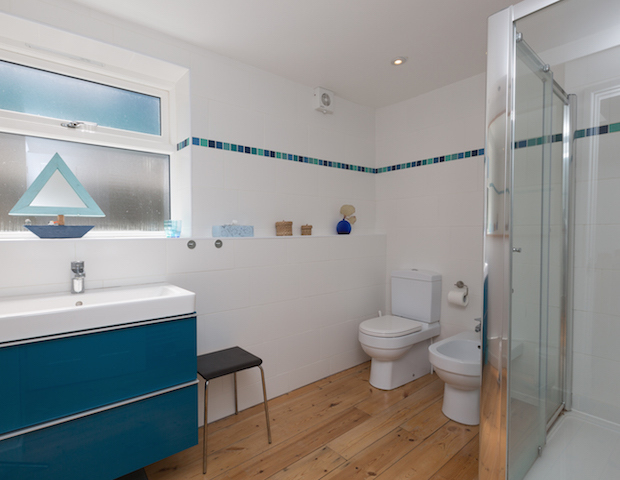 There is one family bathroom upstairs with walk in shower and a secondary toilet and basin downstairs. 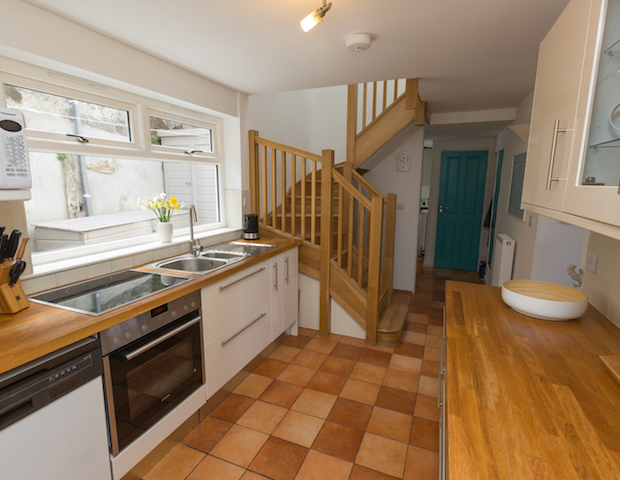 The kitchen is very well equipped and you enter the house into here. 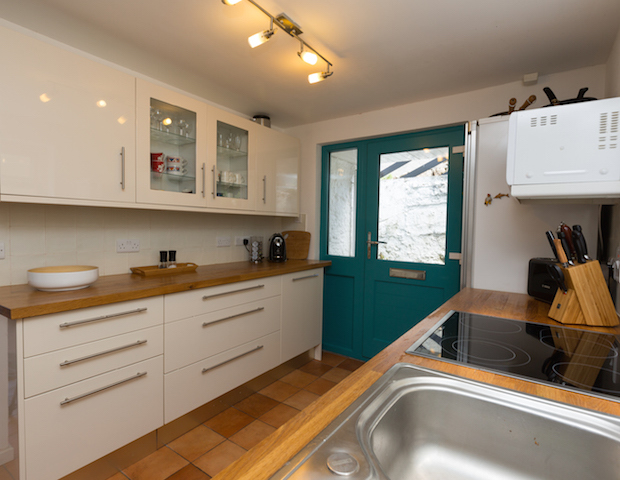 It has oven and hob, fridge, freezer, dishwasher and a separate utility area with washing machine. 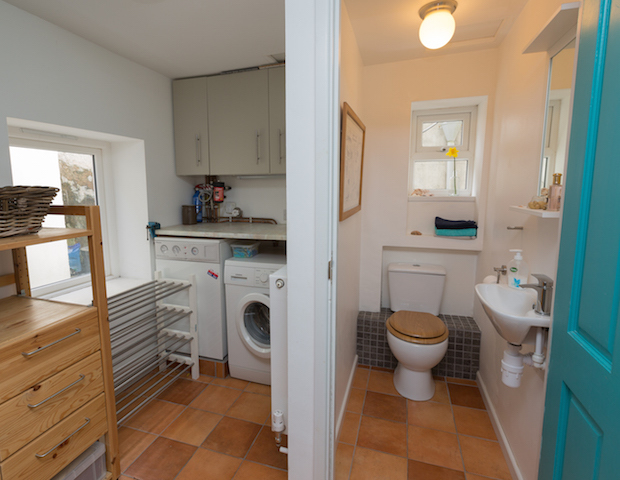 There is outside space for drying clothes or an airer. 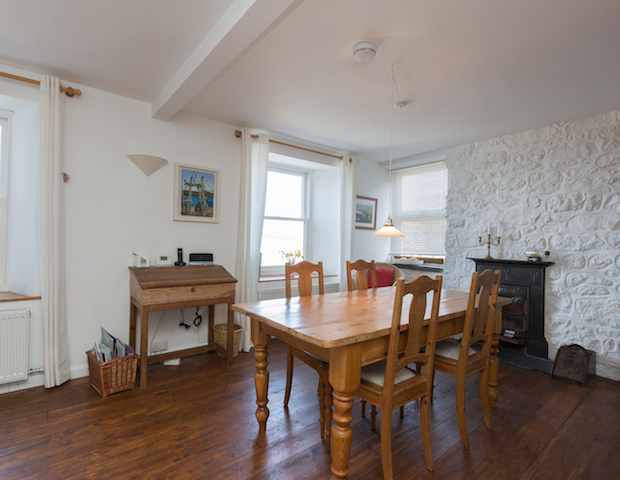 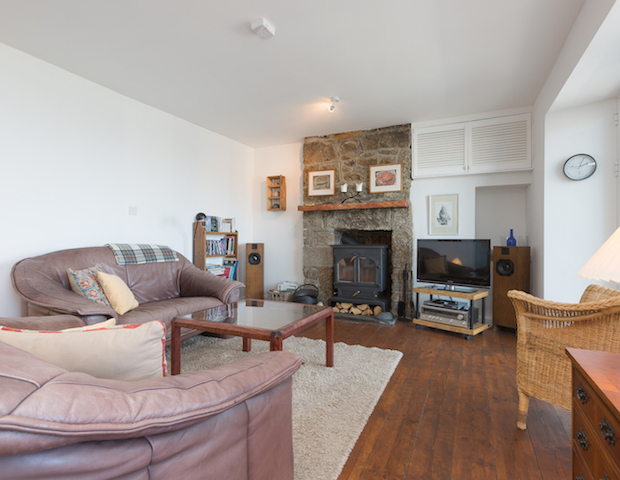 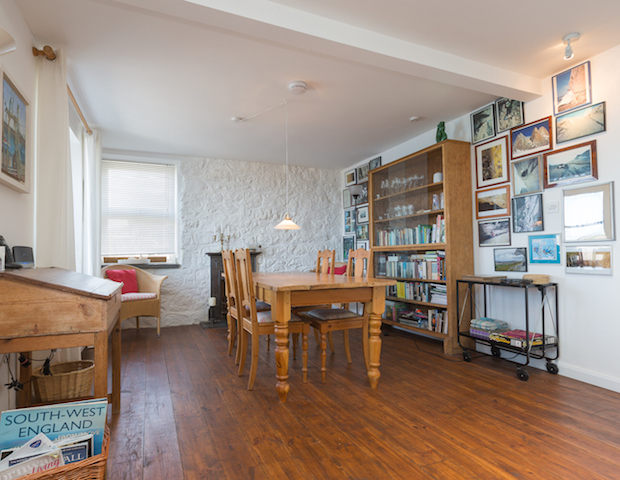 From the kitchen you lead into the open plan dining and lunge area with large family dining table and views of the ocean and welcoming sofas at the other end encircling the woodburner. 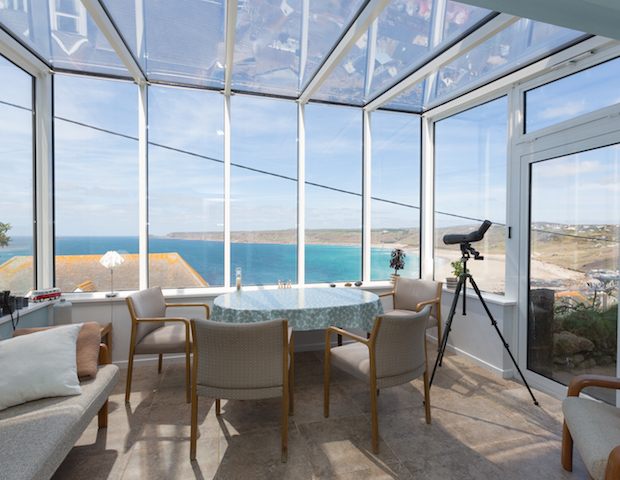 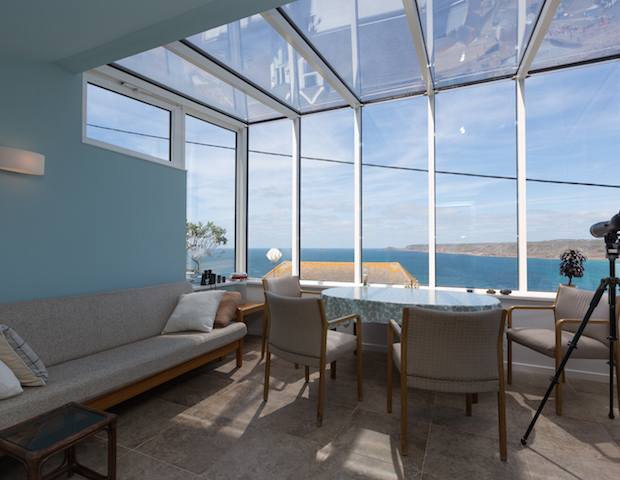 The sun room is then off here which provides warmth and light as well as the most breathtaking views. 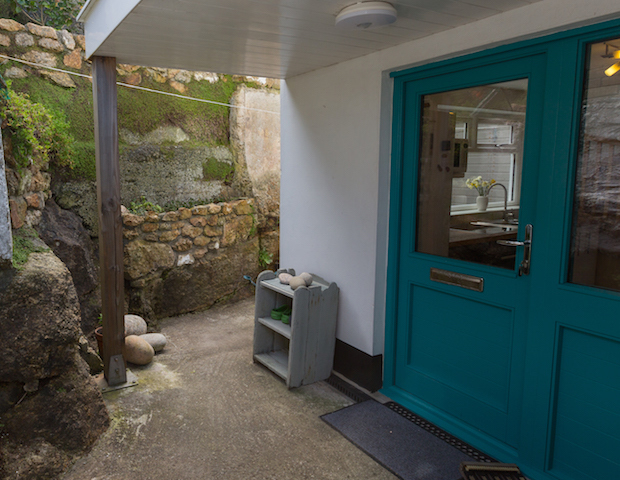 The property benefits from WIFI access and a parking space for one car. 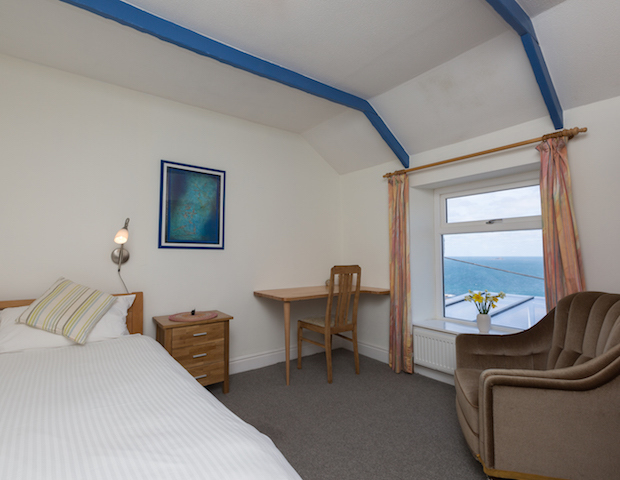 Bed linen and towels are provided for you and electricity is included in the price. 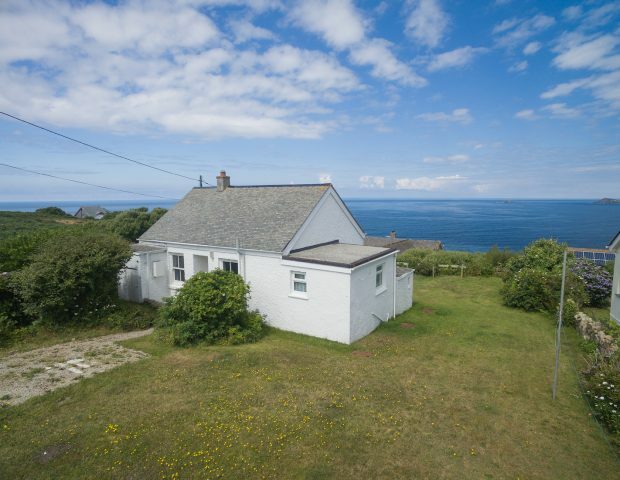 PLEASE NOTE: Due to the steep nature of the terrace at this property it is not suitable for under 5’s.